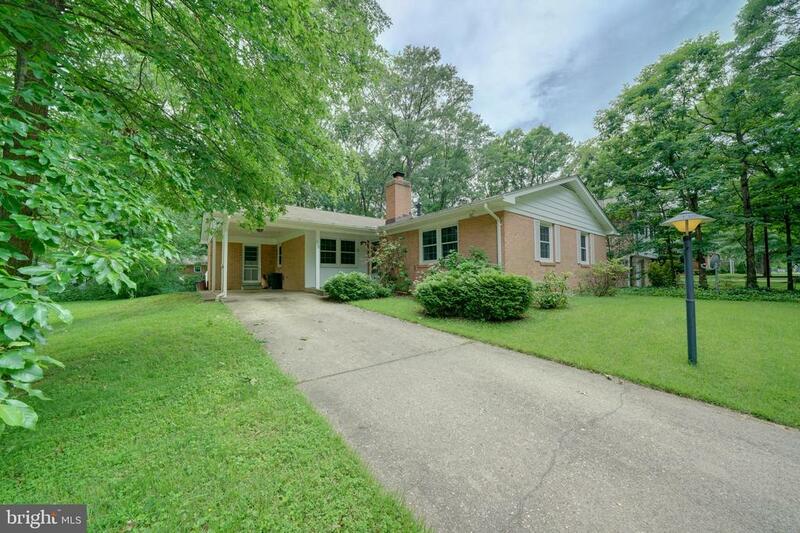 Comments: Custom built brick Rancher in the heart of Old Laurel! Spacious home featuring 3 bedrooms, 2.5 Baths, formal Living room, first floor family room and beautiful sunroom addition. Carport, FP, wood floors, full LL w/rec room & workshop. Beautiful landscaped lot, surrounded by mature trees. Walk to new library, shopping, Historic Main St. Mins to MARC Train Line/I95.